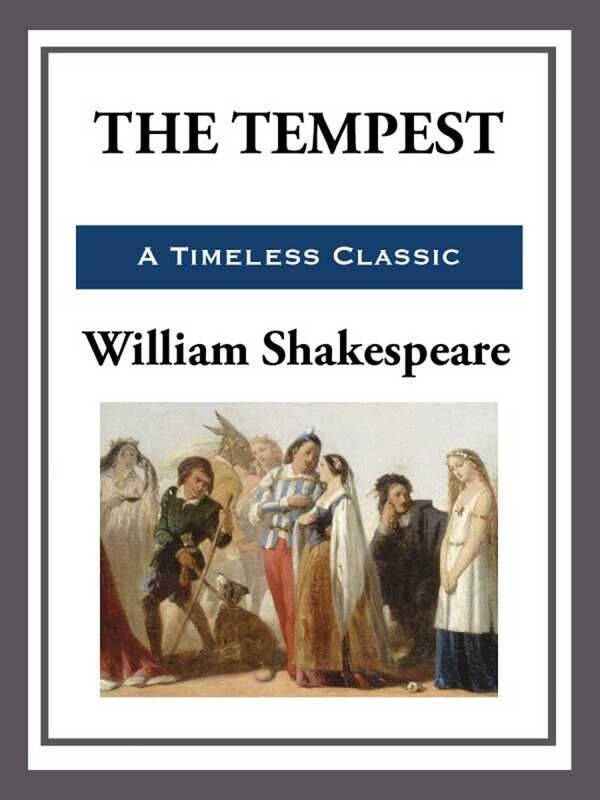 The Tempest is a play by William Shakespeare, believed to have been written in 1610-11, and thought by many critics to be the last play that Shakespeare wrote alone. It is set on a remote island, where Prospero, the exiled Duke of Milan, plots to restore his daughter Miranda to her rightful place, using illusion and skillful manipulation. He conjures up a storm, the eponymous tempest, to lure to the island his usurping brother Antonio and the complicit Alonso, King of Naples. There his machinations bring about the revelation of Antonio's low nature, the redemption of Alonso, and the marriage of Miranda to Alonso's son, Ferdinand.